View basket “Fantastic Beasts and Where to Find Them” has been added to your cart. * Her stepmother Sheila is so lazy she asks Zoe to pick her nose for her. * The school bully Tina Trotts makes her life a misery – mainly by flobbing on her head. * And on top of it all, the dastardly Burt has terrible plans for her pet rat. 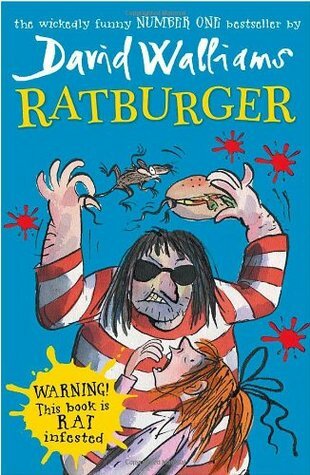 From the author that is being called `a new Roald Dahl’, Ratburger is not to be missed!